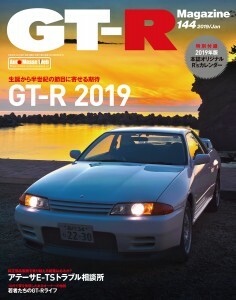 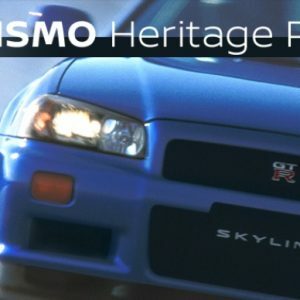 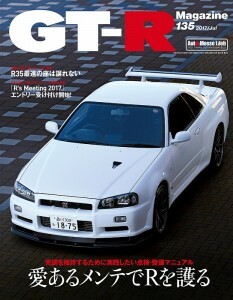 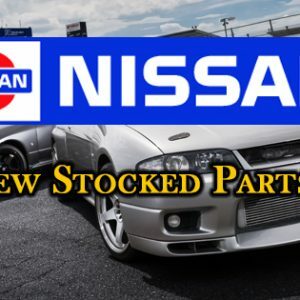 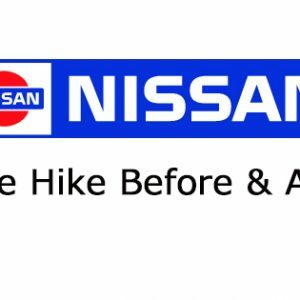 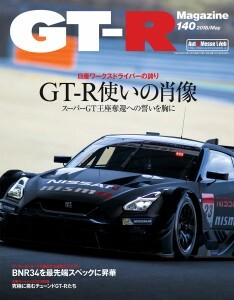 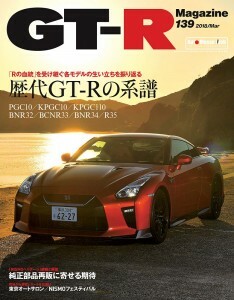 Have you heard “GT-R Magazine”? 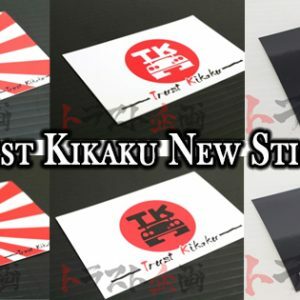 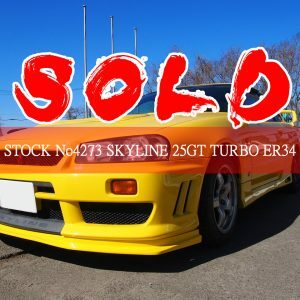 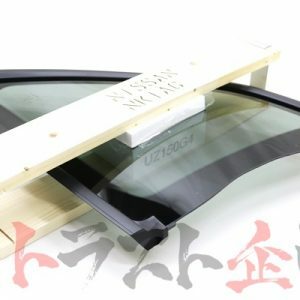 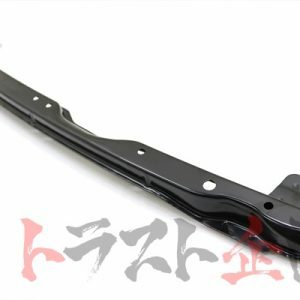 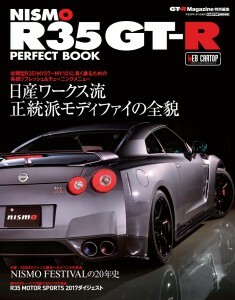 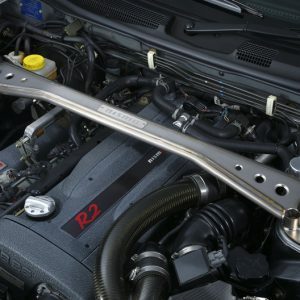 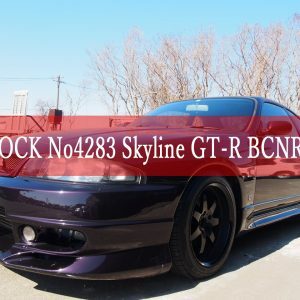 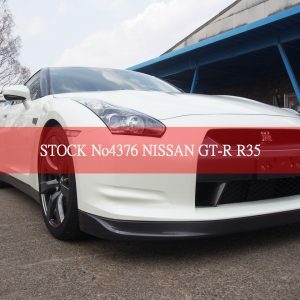 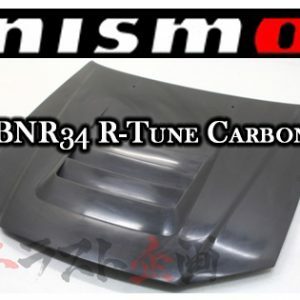 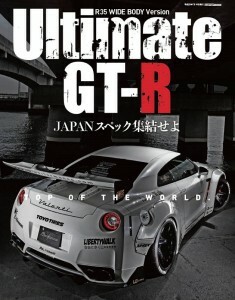 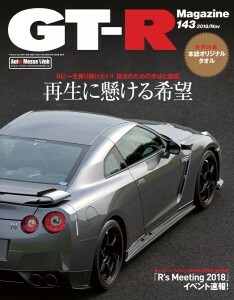 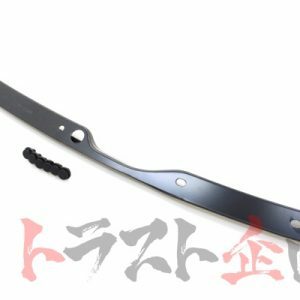 They are specialized in GT-R and published many information of GT-R.
Our company sometimes appeared in the magazine. 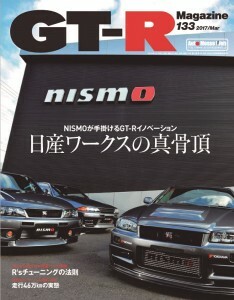 The magazine is in Japanese but if you would like to get it, please contact to us!! 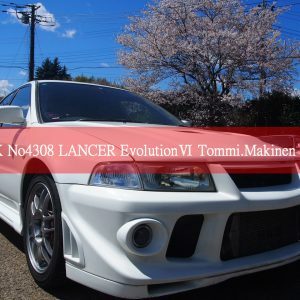 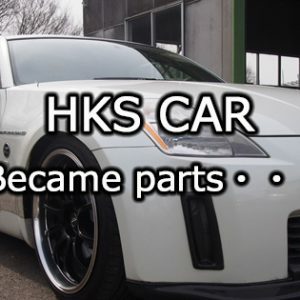 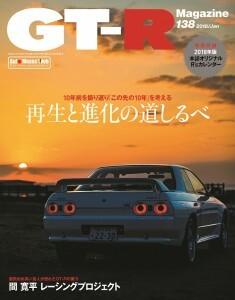 We have no idea for car magazines from overseas. 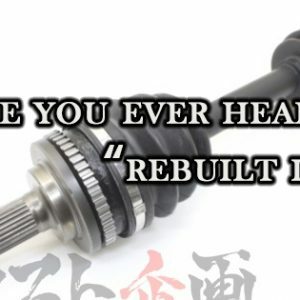 If you have a picture of it, that would be great. 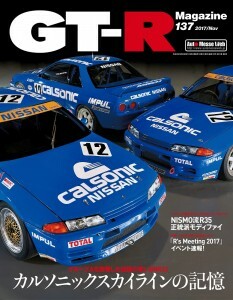 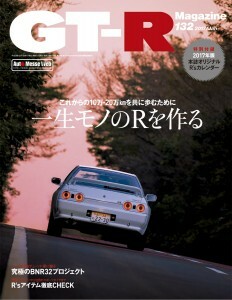 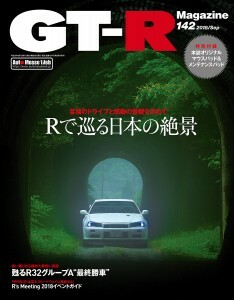 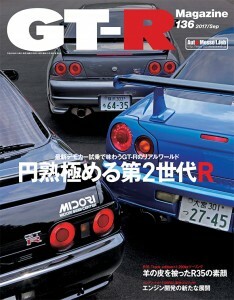 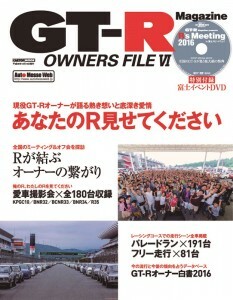 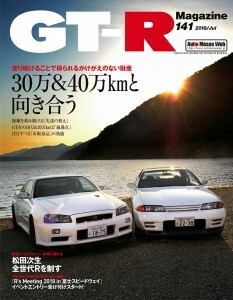 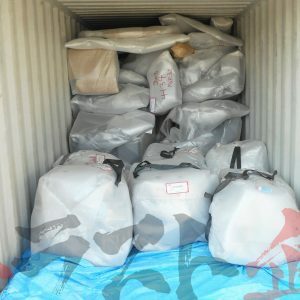 Here is a picture of GT-R magazines that published before.